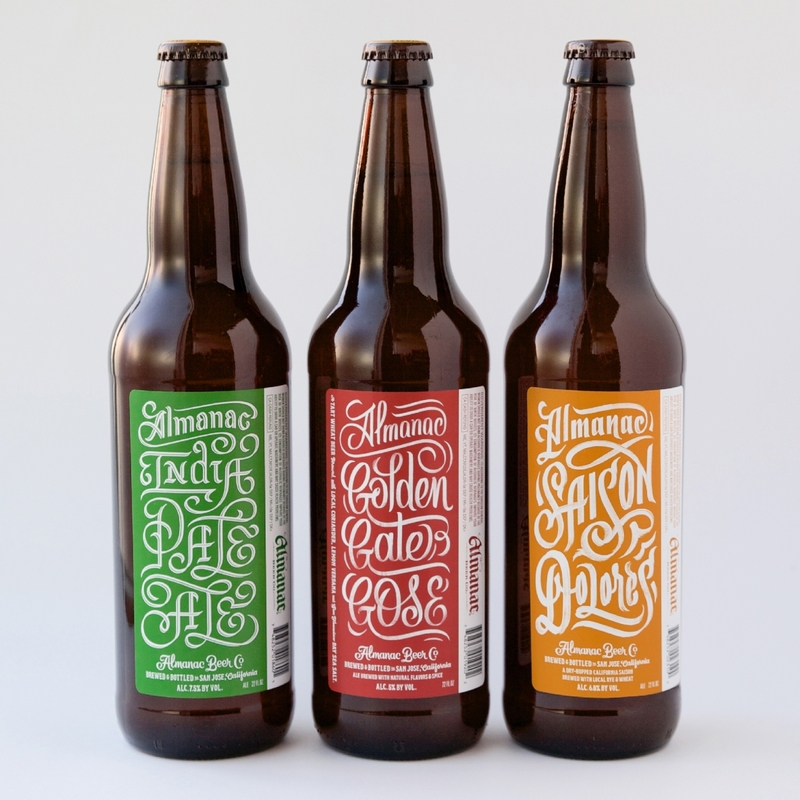 Over the last year I’ve had the pleasure of working with Damian and Jesse of Alamanc Beer Company. They go to great lengths to make quality beer you never knew you wanted to try. Which is apparent in everything they do, from the way they create the beer to how they approach the package design. Here are the 3 labels I’ve created for their 22 oz line up.